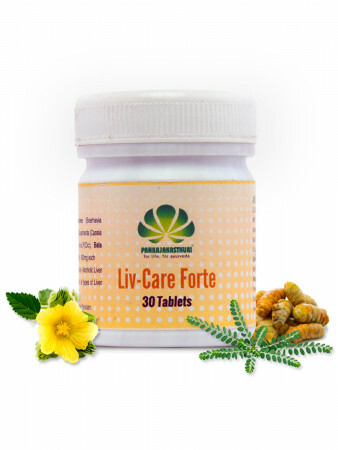 Liv-Care Forte restores the functional efficiency of liver and gall bladder by protecting the hepatic parenchyma and promoting hepatocellular regenration. * It arrests the progress of the disease and prevents further liver damage. 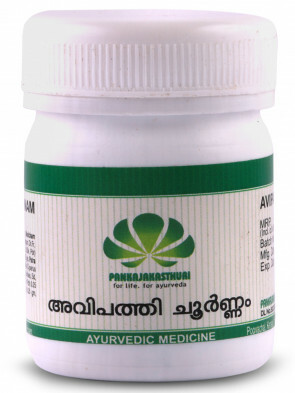 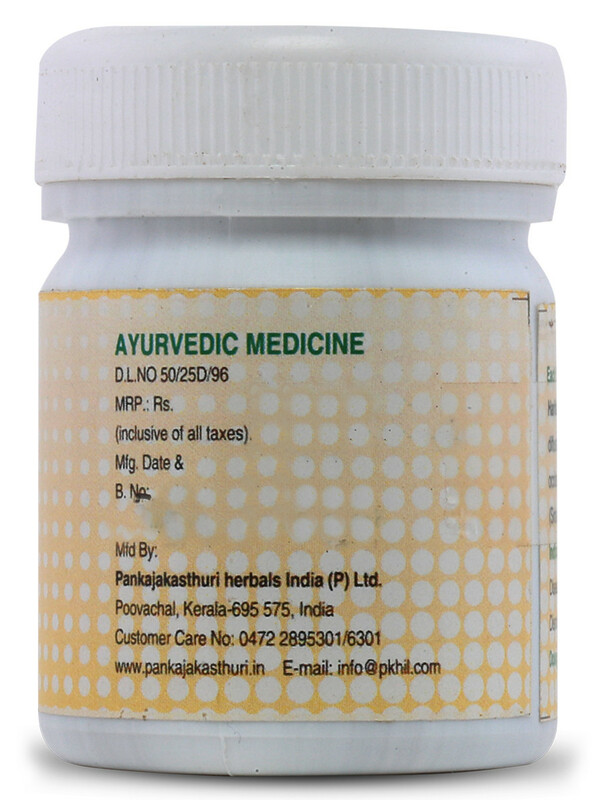 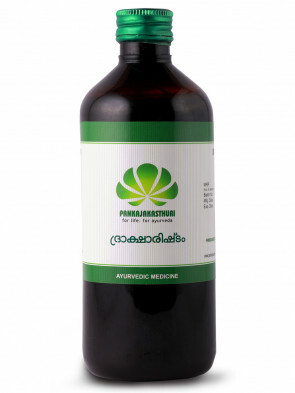 * As a daily health supplement, this medicine improves appetite, digestion and strengthens the liver. 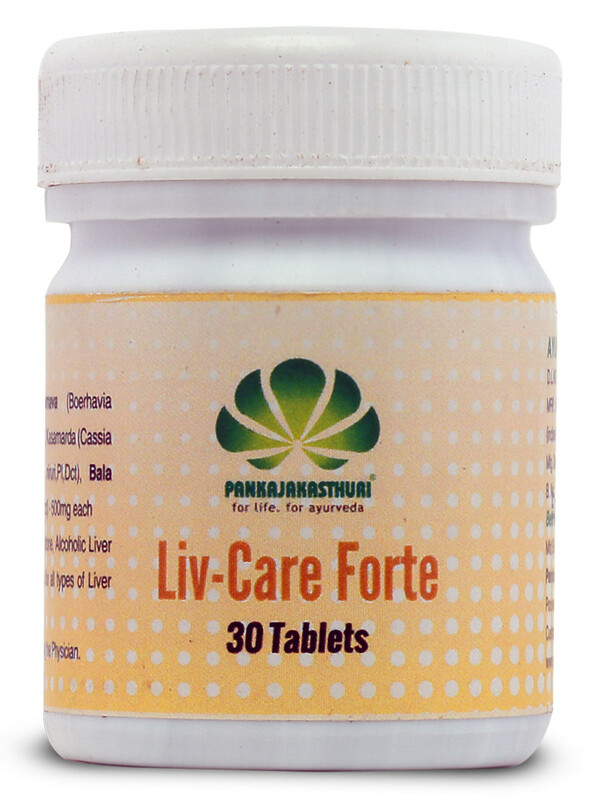 * Liv-care Forte is effective for Fatty liver, Jaundice, all types of Hepatitis & Gall bladder stone and Alcoholic liver diseases. 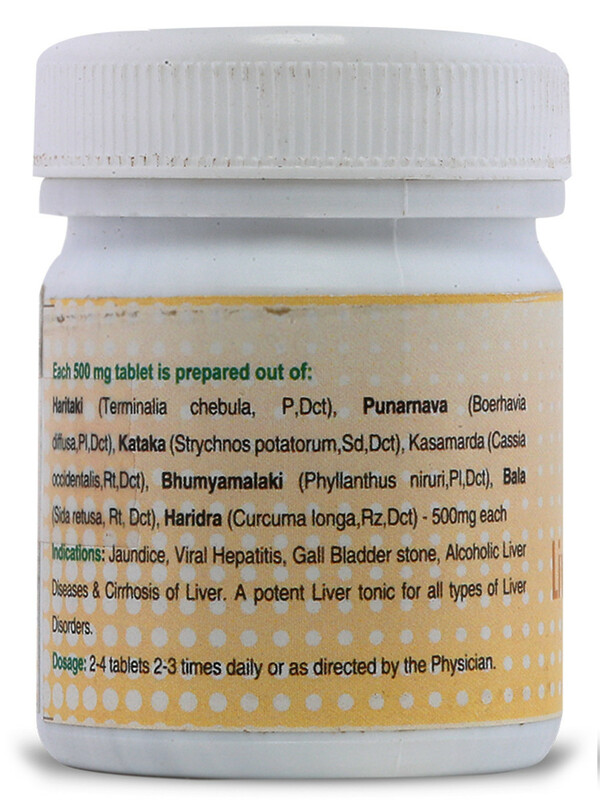 * This is a 100% cure against jaundice caused by Hep B virus and needs no vitamin supplements, diet restrictions, IV fluids or hospitalization. 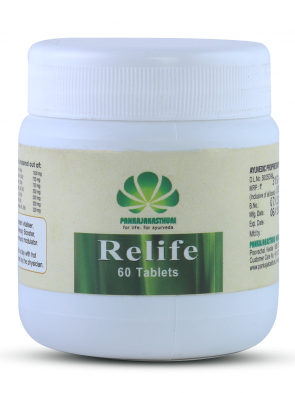 2-4 tablets 2-3 times daily or as directed by physician.